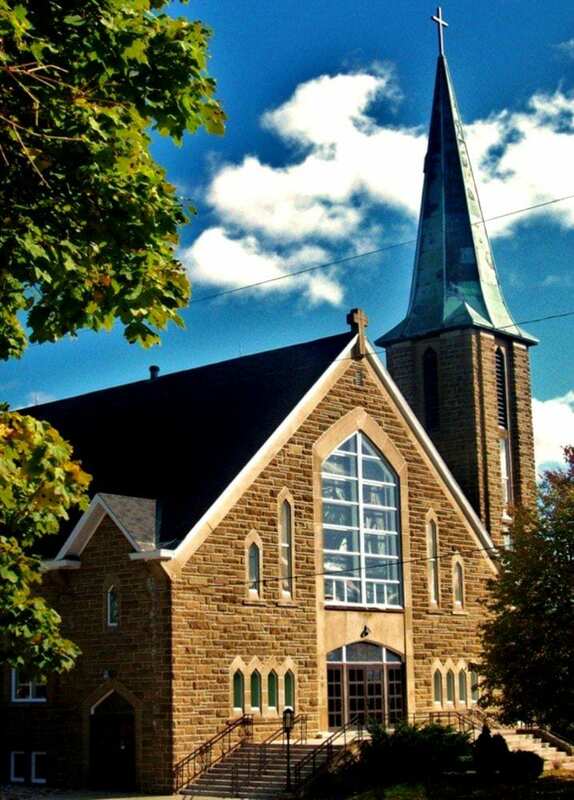 On Monday, February 11th, 2019, come out to the Saint Mary’s Roman Catholic Church, located at 360 Newcastle Boulevard in Newcastle (Miramichi West) for a Valentine Card Party Fundraiser for the Saint Mary’s Roman Catholic Church Religious Education Programs. Donations of prizes and food for a light lunch would be greatly appreciated. Prizes can be dropped off in the boxes in place at the church entrances or to the Parish Religious Education office (located in the basement of Saint Mary’s) and donations of food can be dropped off to the hall after 1 pm on Monday, February 11th, 2019. Everyone is welcome and we thank you for supporting the Saint Mary’s Roman Catholic Church Religious Education Programs.